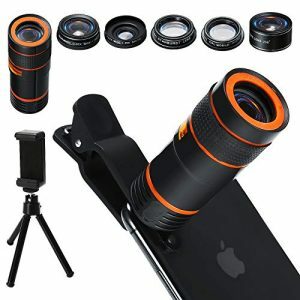 ● Telephoto Lens: With an angle of field of view of 2.0X, you can zoom in on subjects that are twice the shooting distance and take clear pictures. 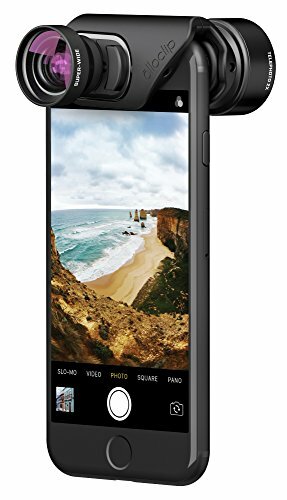 Portrait close-ups can not only zoom in and out, but also blur the background and highlight the subject. 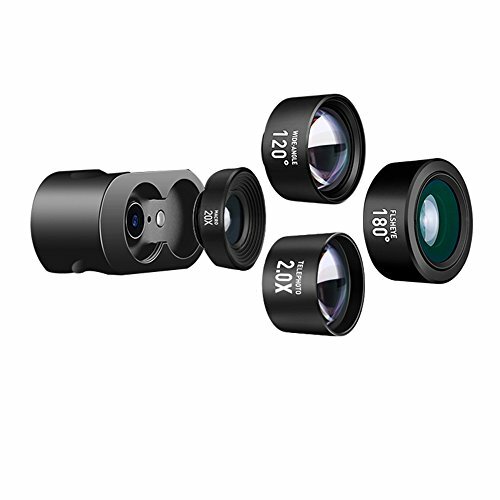 ● Wide-angle lens: 120° field of view, suitable for architectural / landscape / urban scenery photography. 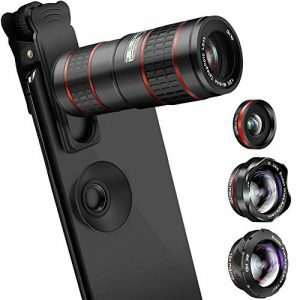 Can achieve a 40% larger viewing angle range than the phone lens. 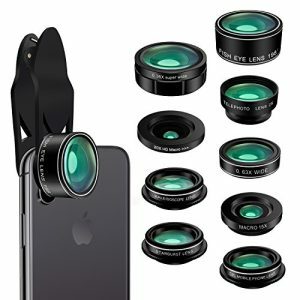 ● Macro Lens: 20x field of view, suitable for small objects such as jewelry, plants, insects, etc. 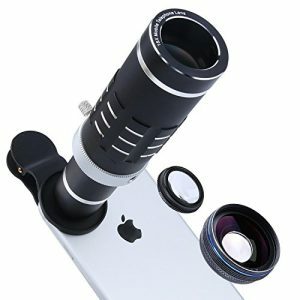 It can take clear pictures with 20 times zoom in on the mobile phone. Open the magic microcosm. Frame: Frame made of aviation aluminum + oxidation process, precision CNC manufacturing. Before and after the lens coating 5 layers, the wavelength of 390-760nm coating, to increase the effect of light transmittance. 1. The product size is measured manually and there may be an error. 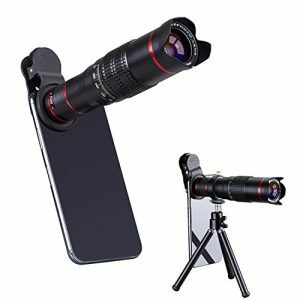 The actual size of the goods received is correct. 2. The arrival time is about 8-21 days. Please wait patiently and check it out. 3. If you have any questions, please contact us by email in time. 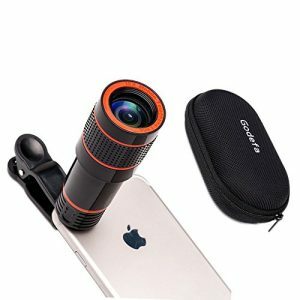 ● Fisheye Lens: The angle of field is 180°, which is suitable for people/landscape/indoor photography, creating a circular convex effect, highlighting the center’s image, and displaying the image in a concentrated manner. 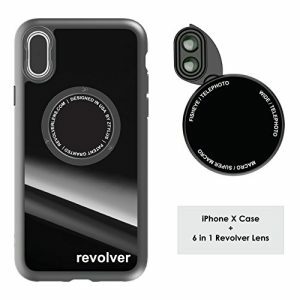 ● With a camera lens clip, a screw fixation device, suitable for mobile phones of different thickness, both front and rear lenses can be used, through the screw installation and disassembly, you can quickly switch the lens.